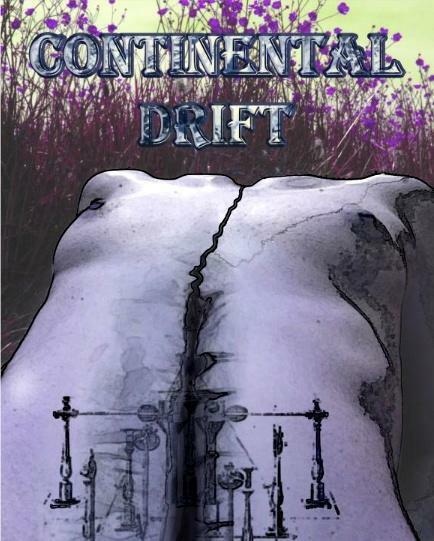 Basically, Continental Drift is a friend project, something like two guitar players trying to make some acoustic music that sound a bit different. After some time practising together it appears that we often visualise landscapes or places while composing. 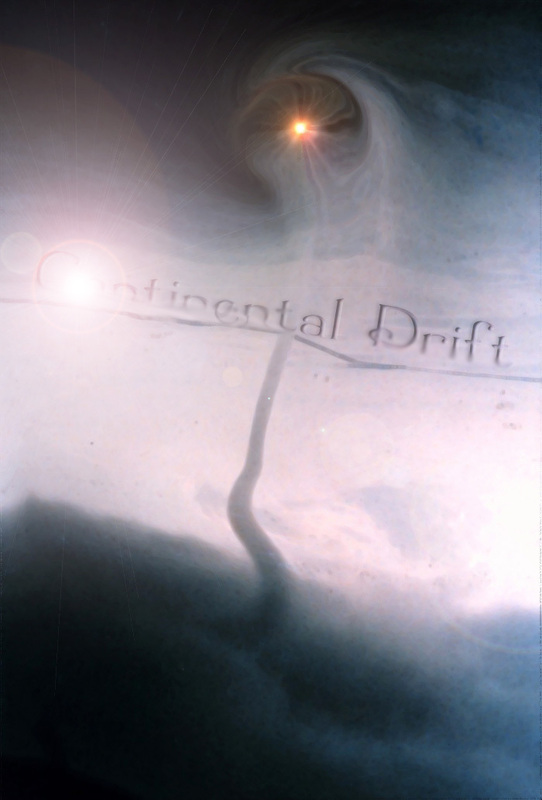 The band's name, Continental Drift, fit that aspect and it's also a great song from the Rolling Stones' Steel Wheels album. Each song has been recorded at home. C'est surtout un projet de potes qui ont envie de jouer ensemble, de faire une musique qui sonne un peu différemment. 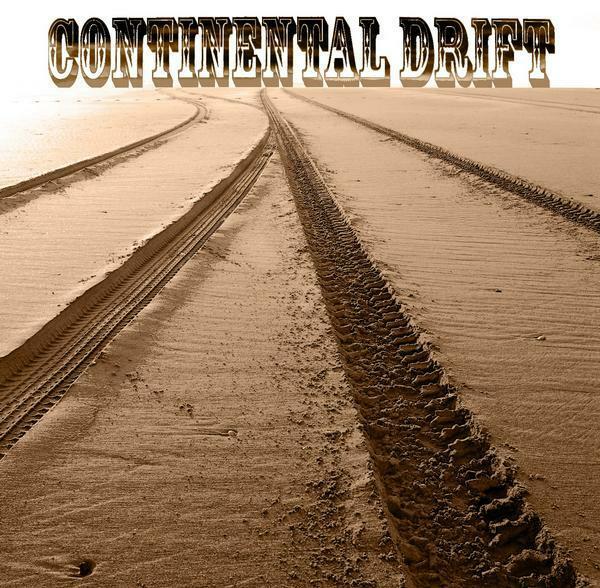 "Continental Drift" viens du titre des Rolling Stones sur l'album Steel wheels et correspond aussi une vision de la musique instrumentale comme un paysage. La dérive renvoie plutôt une époque. Toute la musique est acoustique et "faite maison". Memory of a Dried River is very good as are all the others! Hi, nice to see another T61 favorite. Nice to have you here too. Uvumi is sheltering a quite strong T61 refugees community. About Memory I'm glad you suggest it, we're working on a new version, just slightly different, a bit better played, a bit richer, a bit better recorded. If everything goes as expected, we should upload it during the next week-end, maybe with a kind of short making-of video.